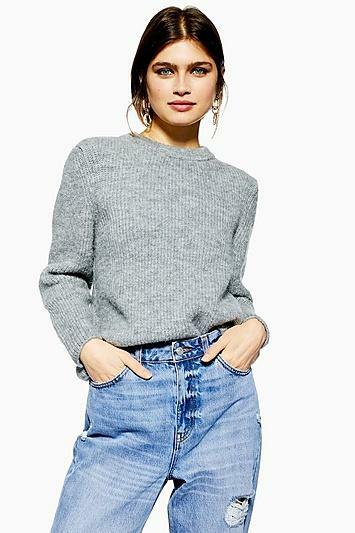 This Super Soft Ribbed Jumper Is The Perfect Way To Layer Your Look This Season. Whether You Pair With Jeans Or A Midi Skirt, Make The Look Your Own. 72% Acrylic, 27% Polyester, 1% Elastane. Machine Wash.